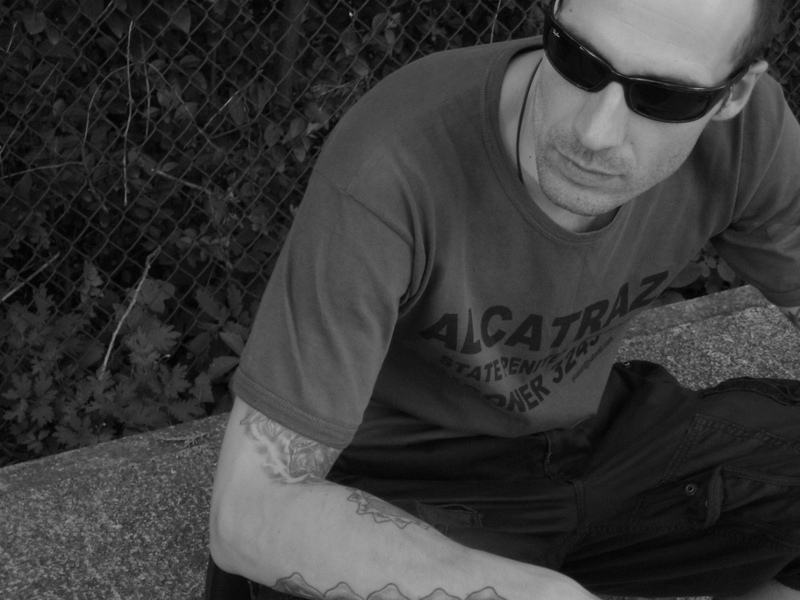 Music producer and creator of PERMANENTLY OFF Records /2007/, based in Bulgaria/Sofia. Born in Sofia lived in Germany and Italy for a long time. Russian Education. Every beat and sound are made by real instruments.